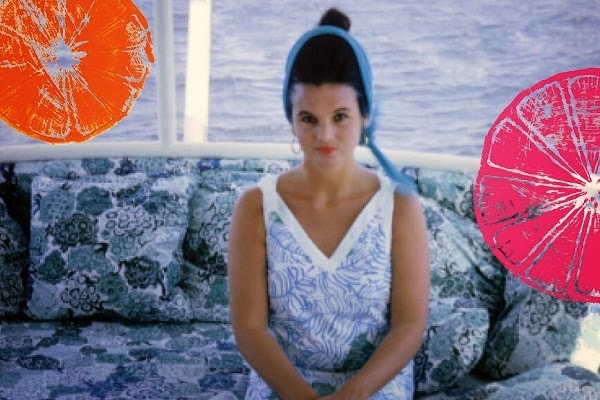 Today is fashion legend Lilly Pulitzer's birthday--so pop open a bottle of champagne, wear something fabulous and honor her legacy with love and sunshine. If you are like me, I think of Lilly all year long by using this colorful agenda book. I came across these back in 2010, and have purchased one ever since--not only as a planner, but as a mini diary. I take it with me on vacation, record special milestones and events, good quotes--and memories. They come in various sizes and I have used all of them--but my favorite is the large because it holds the right amount of room for everything. Sure, you can "save the date" on your iPhone or tablet, but there is something very special about an actual physical book with blank pages (and your own handwriting) that cannot be matched by technology. Tradition is chic and never goes out of style. This book even comes with stickers (how fun!) and every month has a beautiful print and delightful saying. Now through November 10th, head on over to Lilly Pulitzer and celebrate! They are even giving gifts to us--so depending on what you purchase, you could end up with anything from a new bangle to a travel blanket. "live everyday like it's a celebration, and make every hour happy hour."